SFR, Certified Short Sales & Foreclosure Resource Information for distressed properties, foreclosed homes for sale, solutions, opportunities for seller and buyer clients of Jeanie Elliott Realtors, experienced professional broker with specialized training in REO houses and bank owned real estate. Short Sales & Foreclosure Resource Broker/REALTOR. 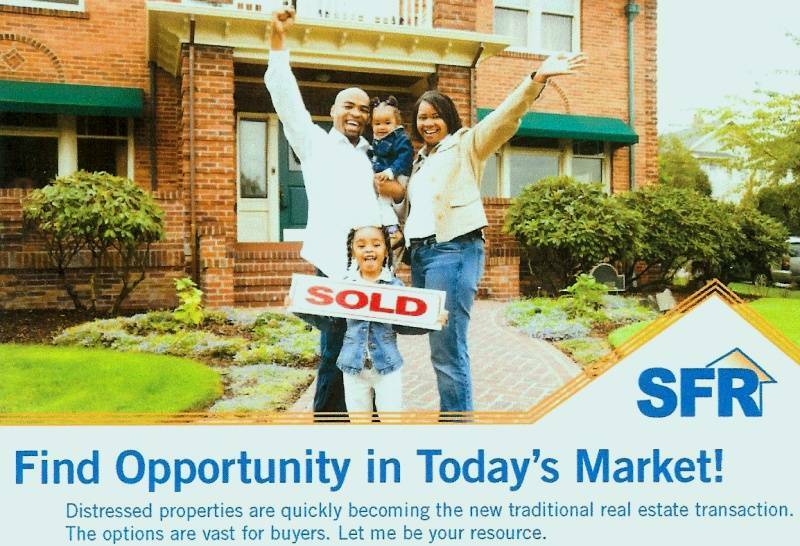 to navigate the market and help you find the best opportunity for your future. sellers with distressed property real estate closings. these complex real estate transactions. Prosper, The Colony, Collin County & North Dallas Real Estate. types of residential real estate properties.